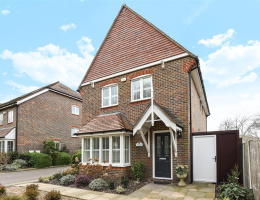 A well presented two bedroom semi detached property with garage in the heart of East Horsley, ideal for downsizers or as an investment. 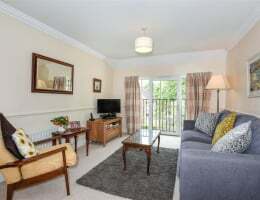 A superbly presented 3 bedroom, 2 bath/shower room end of terrace house in this excellent development built by Beechcroft for the over 55's, just half a mile from the shops & station. 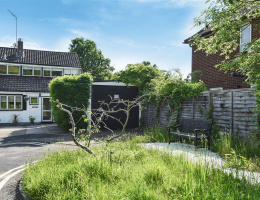 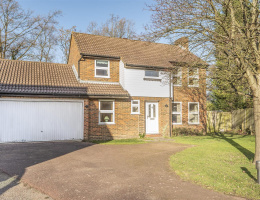 A prime opportunity to purchase this substantial 3 bedroom detached home, situated in a child-friendly private road location & offering vast potential for the next owner to make their own mark. 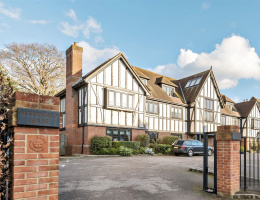 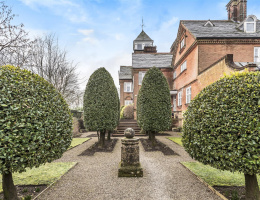 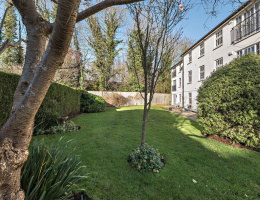 A luxuriously appointed ground floor apartment in this Landmark building in the centre of the Village. 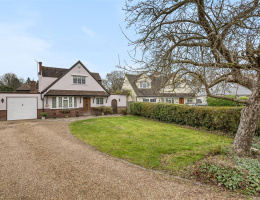 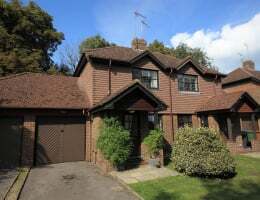 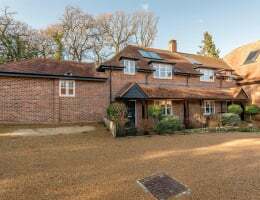 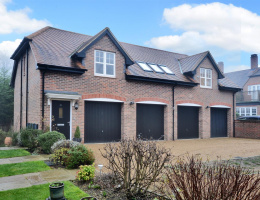 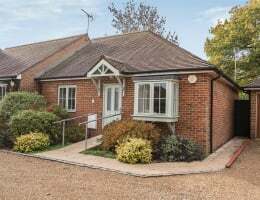 A charming and well-planned chalet style house in this ever popular private road location, just a short stroll from the station serving Waterloo in 40 mins.